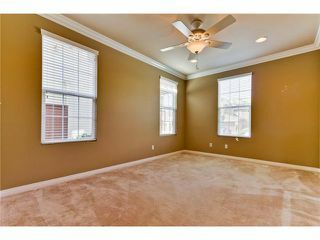 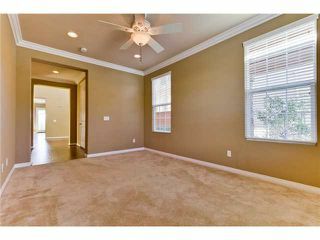 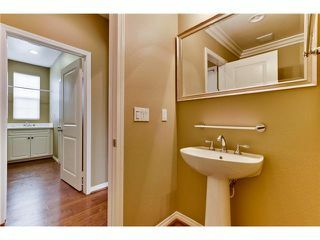 Traditional sale of a wonderful 4 bedroom, 4 bathroom home with a spacious master suit down stairs. 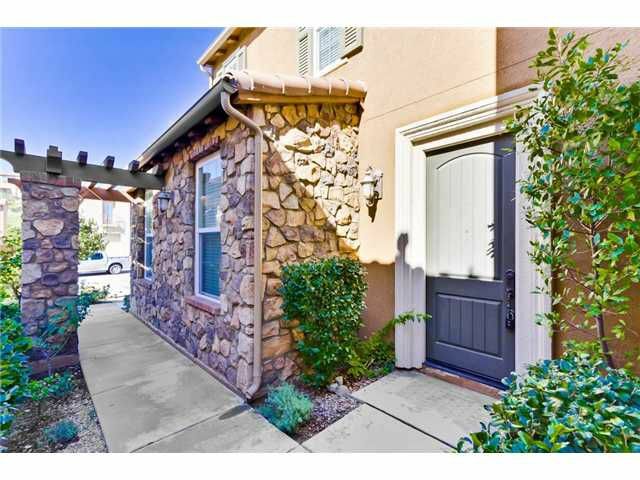 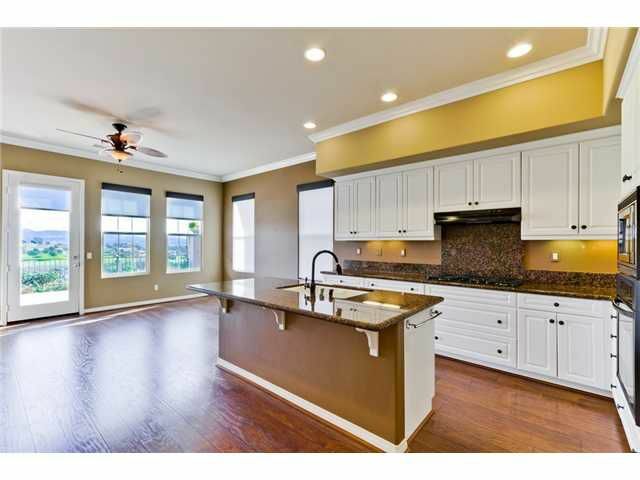 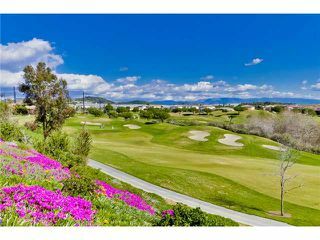 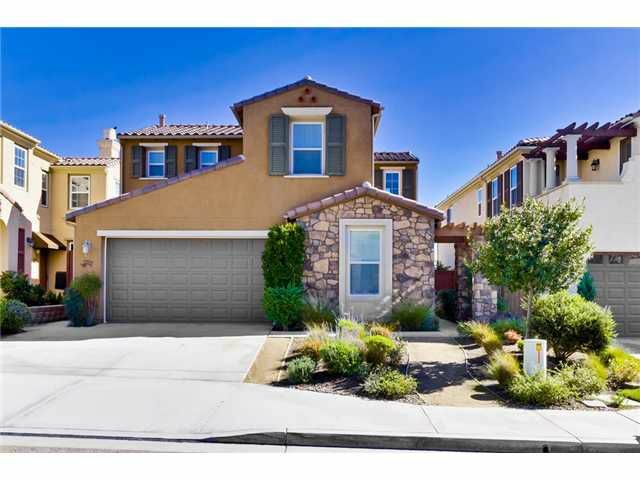 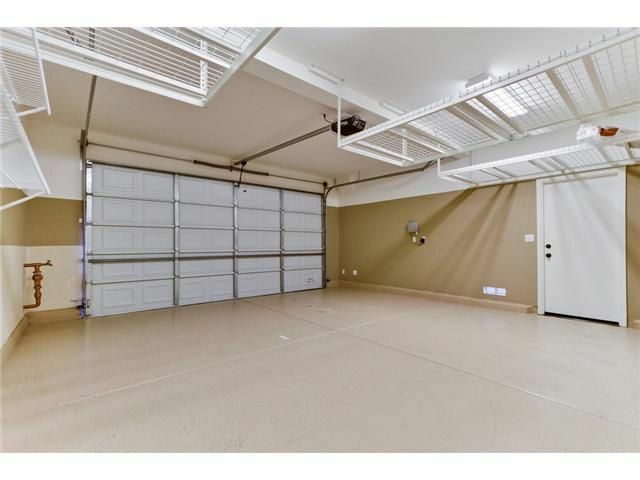 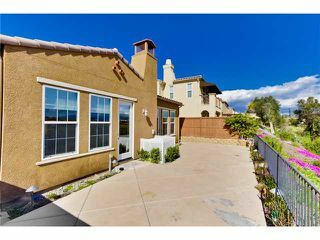 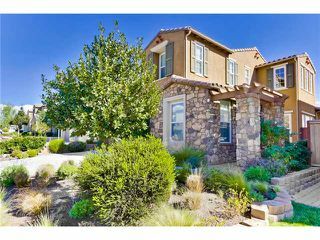 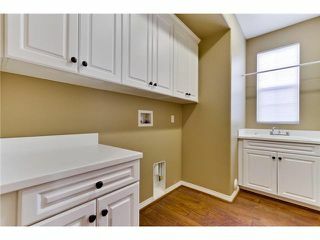 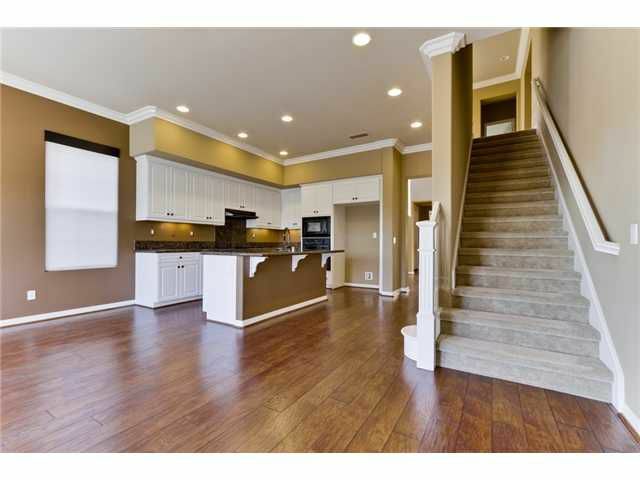 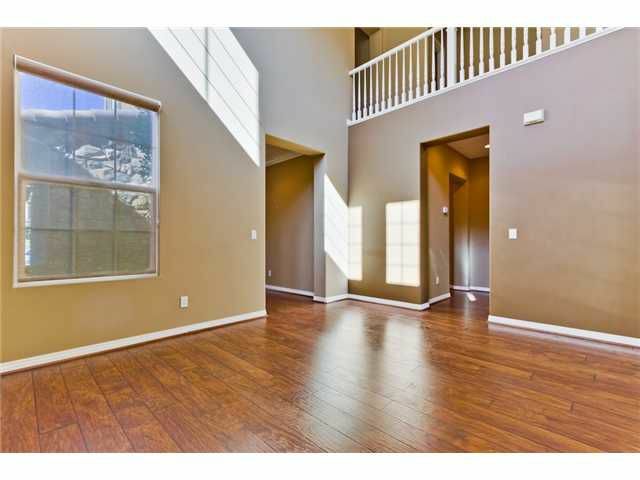 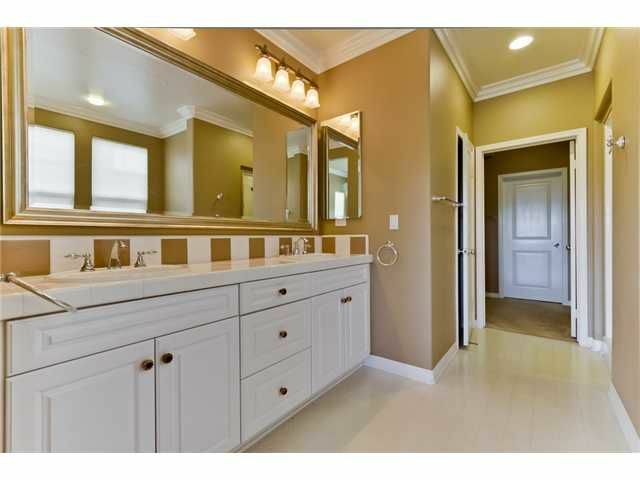 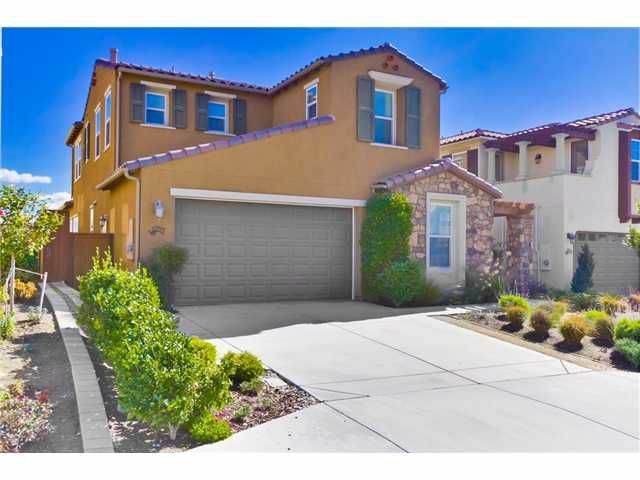 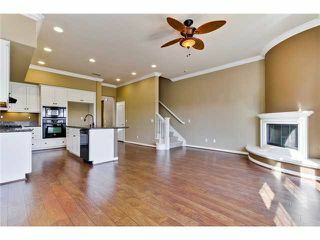 This amazing home is located in the Arrowood community in Oceanside. 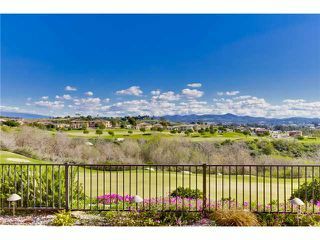 The home sits high on top of the 9th hole of the Arrowood Golf Course.